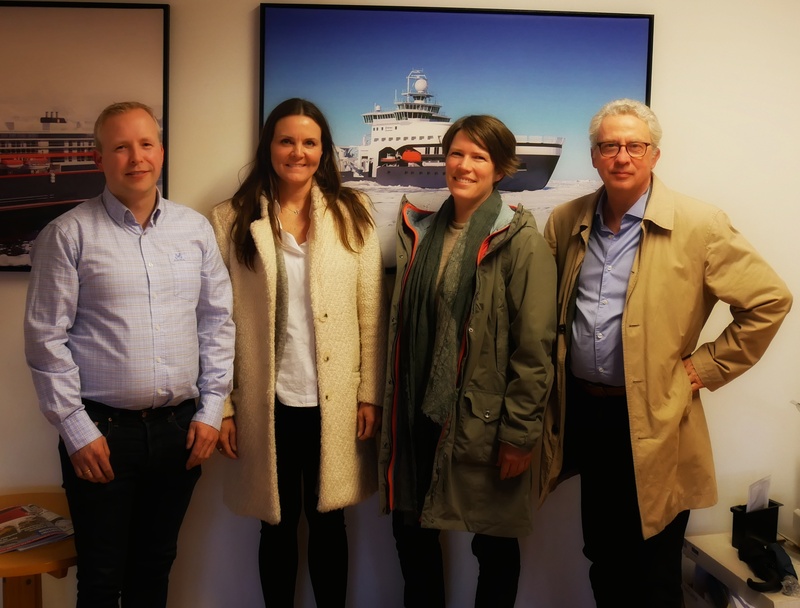 Sohome delivers Cat7 network with hybrid cable on board "Kronprins Haakon"
"Kronprins Haakon" is Institute of Marine Research's new polar research vessel and one of the world's most advanced vessels. Sohome is happy to be part of this project together with Vard and Fincantieri. Bergen Cabling AS goes on land!